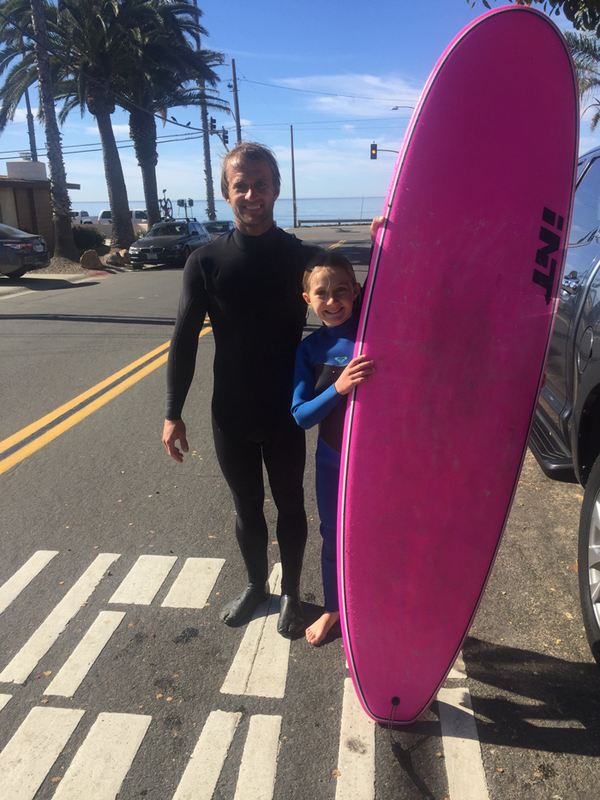 INT is proud to announce a multi-year partnership with professional surfer and newly retired 10-year World Surf League veteran Josh Kerr, along with his rising-star daughter, Sierra Kerr. In addition to representing and promoting the brand exclusively within the softboard category, the Carlsbad locals will provide valuable product feedback for new shapes and work hand in hand with the design team to create their own signature boards, tentatively due in Spring 2019. Josh and Sierra will be joining the INT team at Camp Shred, the world’s largest consumer-facing surf craft demo in Cardiff, CA February 24th and 25th to have some fun, support the brand and the launch of its new hybrid construction collection (details forthcoming).